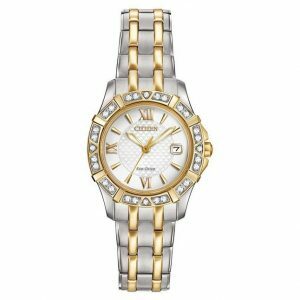 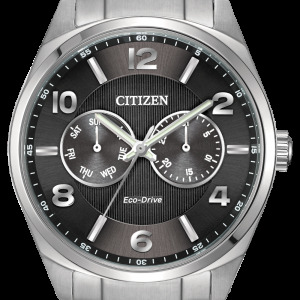 Stunning, stylish and daring – CITIZEN L introduces an iconic timepiece made especially for women. 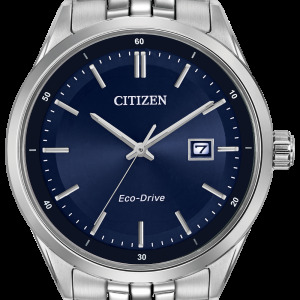 A white Mother-of-Pearl dial boasts a gradation of blue to purple. 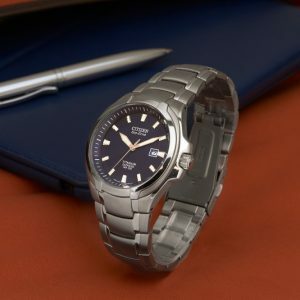 A stainless steel case and bracelet with a deployment clasp features a sapphire crystal and water resistance up to 50 meters.